Are you sitting down? Good! Because I have some exciting news to tell! The Daily Nest was just nominated for it's first award! I am beyond excited and screamed out in excitement when I opened my e-mail at 6:00 a.m.!! My husband thought I had lost my mind! Thank you to Janice at Nearly Handmade for nominating me. What a sweetheart she is and I can't thank her enough! It means so much to me from the bottom of my heart! 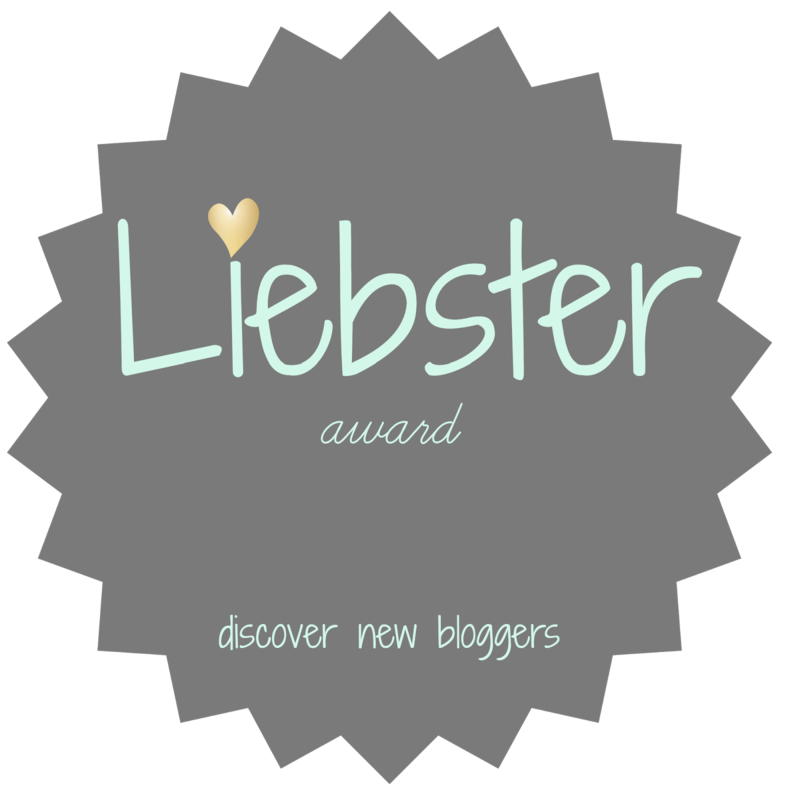 The Liebster Award is an award given by other bloggers to new blogs that deserve a look. Which means a lot! Because when you start blogging, you wonder, "Is anyone even reading it?" BELOVED, CUTE, LOVELY, DEAREST and WELCOME! 1. My husband Mikes nickname for me is "Cakes" He has called me that our whole life together! He's never really called me "Kathy!" It would be weird now! 2. I love all kinds of music and sing ALL THE TIME, and pretty much in perfect pitch! NOT!! 3. Speaking of music, my favorite all time band is Fleetwood Mac. My husband and I saw them last year in concert and I cried when I saw and heard Stevie Nicks! 4. I hate any kind of controversy in my life, and I'm not happy if I feel like things are not in balance! 6. I wear lipstick/gloss ALL THE TIME!! 7. Sometimes I find it hard to be serious, even in moments I should be serious. I mean I don't make a fool of myself, I have self-control. But I love to laugh, joke and have fun! 8. My husband and our 2 Sons are the best things I ever did in my life! They are my world! 9. I'm a Mimi (Grandma) now and my world has grown! 10. 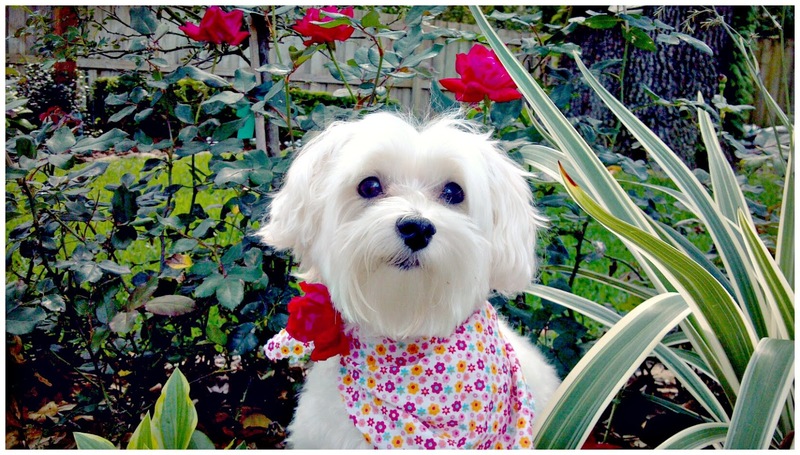 I'm obsessed with my dog Sydney! I get offended when people call her a dog! I always say she's a girl in a dog suit! 11. I'm terrible with directions! Really, my husband says if he ever wants to get rid of me, he'll drive me out about 10 miles leave me and I'll never find my way home! Definitely Mexican! Yum! Chips and salsa...I want some now! 2. What word makes you cringe? Moist...that's all I have to say about that! 3. How many brothers & sisters do you have? I have one older sister (Sissy) She passed away 5yrs. ago to Ovarian cancer. I miss her everyday. She was my best friend and soul mate, and life will never be the same without her. I love ya Sissy!! 4. What's your all time favorite movie? 5. If you could furnish your entire house for free what catalog/store/website would you choose? 6. How do you stay creative? I definitely find inspiration from the internet. I could stay on it all day (and have) looking at home pics. Also from Houzz! Love it! 7. When you were 5, what did you want to be when you grew up? Did you do it? A singer or actress. Did I do it? Only in my car and shower! 8. What book(s) would you recommend that I read? 9. What is one skill or hobby you've always wanted to learn? No. I pretend that I speak Spanish and French though! 11. Do you have any collections? Does makeup count? If so then yes I have a huge collection! Click on their link to visit some really talented bloggers! 2. What is your favorite product that you can't live without? 3. What would your favorite night on the town consist of? 4. Who do you admire the most in the world? 5. How did you come up with your blog name? 7. What does your morning routine entail? 8. Where does your inspiration for your blog posts come from? 10. If you were stranded on a desert island with a celebrity, who would it be? Please let me know when you've posted your answers so I can check them out!